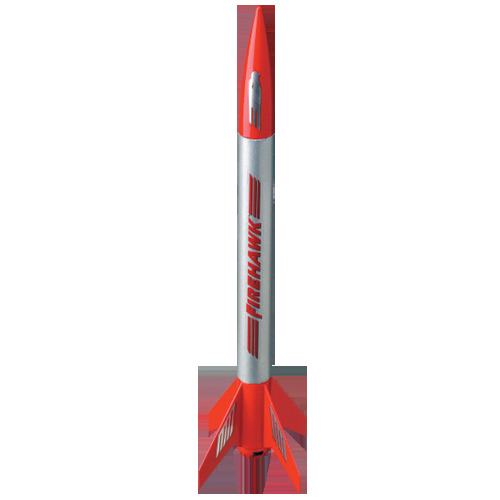 The Estes Firehawk rocket makes a terrific kit and is ideal for scout, club or school activities. 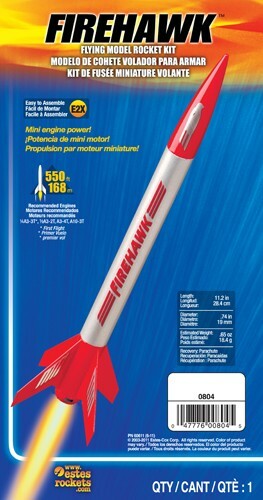 The plastic engine mount, with its four fins, is pre-colored and slides easily into the body tube for a quick assembly in less than 30 minutes! 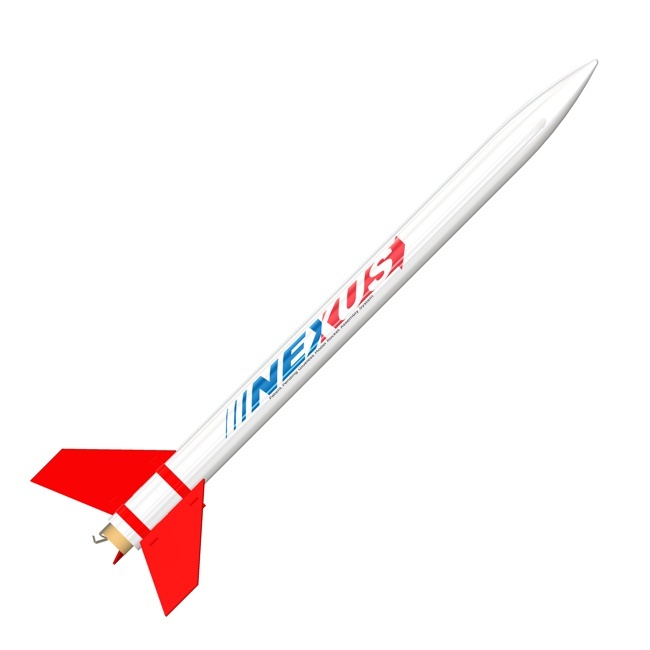 Flights to 600 feet! 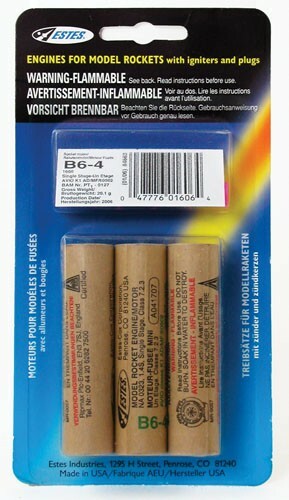 Requires no Painting! Minor assembly required. 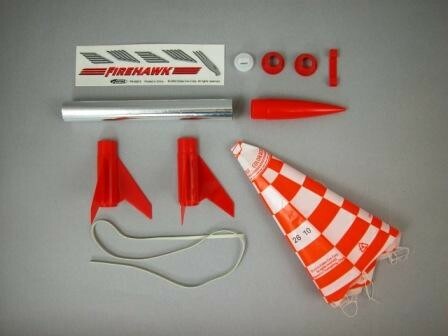 Required plastic cement, launch system and flight supplies not included in the Estes Firehawk kit.